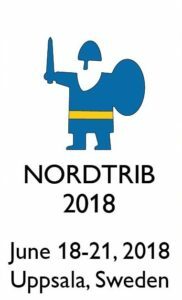 This year, the biannual symposium NORDTRIB will be held in Uppsala, Sweden at the University Main Building. 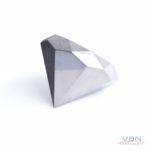 VBN Components will be there on 19-20 June to interact with specialists in the field of tribology related to tools and components. Come visit us and have a chat about our materials! The international congress Dritev in Bonn, Germany is one of the world’s largest automobile congresses, focusing on series development of transmissions and powertrains. On June 27-28 you will find us there at stand 105. We are happy to announce that the patent for the World’s hardest Steel has bee approved! 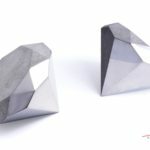 It is indeed a unique material. If you have not yet seen the film about this “hit”, have a look! To date it already has more than 2 200 views. 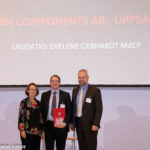 VBN Components brought home the award for “Innovation of the year” at the event Företagargalan/Uppsala region thanks to our material Vibenite® 290, the World’s Hardest Steel! 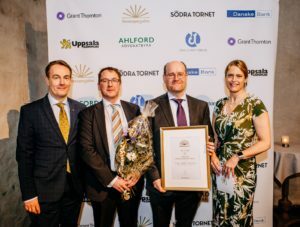 We experienced an exciting and glamorous evening at Uppsala castle together with some of the most interesting companies of our region. 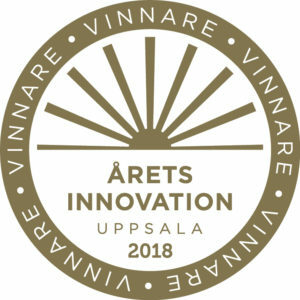 Winner, Innovation of the year, Företagargalan, Uppsala. Do you like reading about us? Since you have read this far, we are guessing that you will be interested in our future newsletters. In just one day, on May 25, the new General Data Protection Regulation (“GDPR”), will come into effect. Most of you have already updated your settings and will continue receiving our newsletter after this date, but if not, you need to click “Update Settings” below to continue hearing from us! We need your explicit approval, so follow the instructions and remember to tick the “Email-box” later.